Uncontacted and isolated tribes like the Nanti are at extreme risk of contracting fatal diseases introduced by outsiders on their land. Peru’s government is on the brink of approving the expansion of the highly controversial Camisea gas project into the land of uncontacted and isolated tribes – ignoring a recent UN recommendation to first carry out ‘extensive studies’ over the threats posed to the vulnerable Indians. 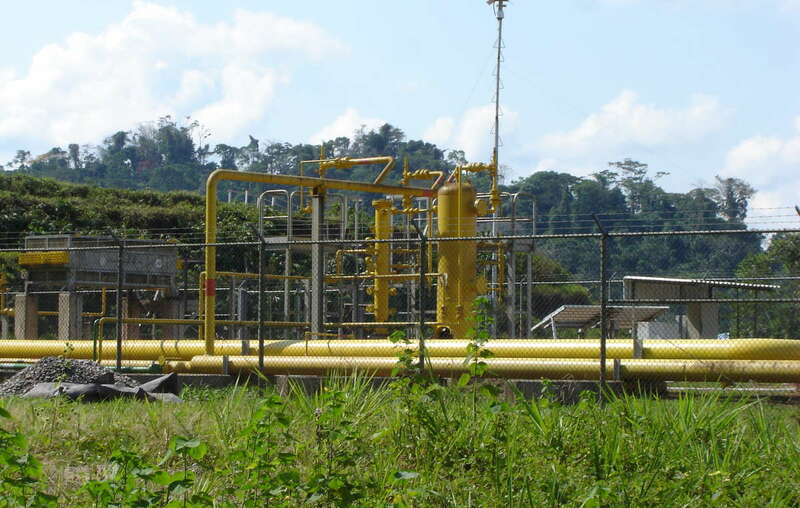 Peru’s Ministry of Culture has approved a plan to expand the $1.6 billion Camisea project – run by Argentina’s Pluspetrol, US’s Hunt Oil and Spain’s Repsol – once three minor conditions are met, raising fears that expansion is imminent. Any contact with gas workers could introduce fatal diseases to the uncontacted Indians. When Shell carried out initial explorations in the area during the 1980s, half the Nahua tribe was wiped out following first contact with outsiders. The expansion plan includes the detonation of thousands of explosive charges, and the drilling of exploratory wells using heavy equipment, and involving hundreds of workers. It would take place inside the Nahua-Nanti Reserve for uncontacted and isolated Indians. James Anaya, the UN’s Special Rapporteur for the Rights of Indigenous Peoples, visited the region last month and warned, ‘The government and company should act with extreme caution and should not go ahead with the proposed expansion before first assuring conclusively that the (tribes’) human rights are not at threat’. 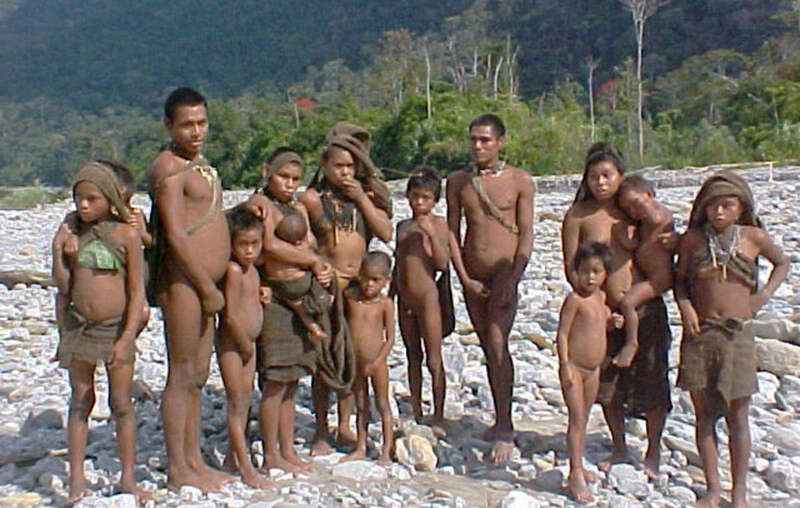 The expansion of Camisea into the land of uncontacted tribes could have devastating consequences for the Indians. Mr. Anaya further recommended that the government carry out ‘exhaustive studies (…) to ascertain the presence and conditions in which isolated or uncontacted tribes find themselves’. 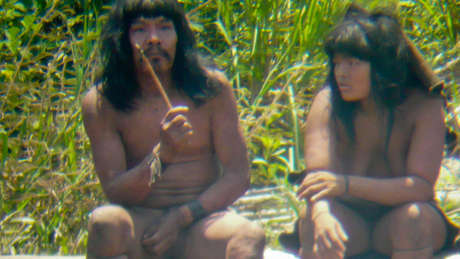 But despite several visits to the area, the Peruvian Ministry of Culture, tasked with protecting the country’s indigenous peoples, has failed to carry out the necessary studies on the impact of Camisea’s expansion on uncontacted tribes, and at least three Ministers have resigned in protest at the plans. Survival International has demanded a halt to any oil and gas work on the land of uncontacted tribes, and Survival supporters have sent more than 130,000 messages to Peru’s President Humala.